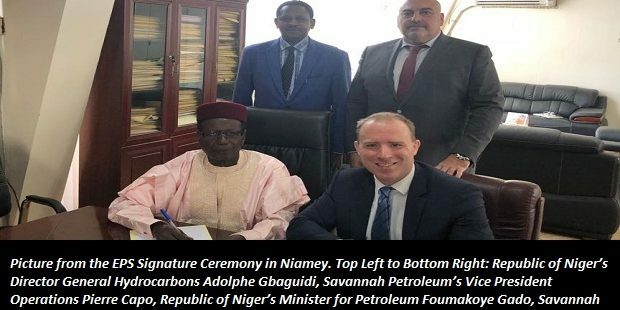 Savannah Petroleum has signed “a legally binding Memorandum of Understanding” with the Government of the Republic of Niger. 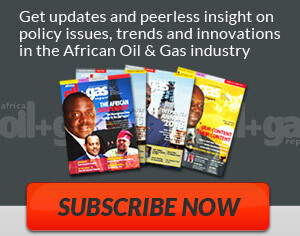 The MOU affirms both Parties’ commitment to the realisation of a proposed early production scheme (“EPS”) utilising crude oil resources associated with Savannah’s recent discoveries in the R3 portion of the R3/R4 Production Sharing Contract area in the Agadem Rift Basin (“ARB”) of South East Niger. The MOU further binds both parties to work together towards the realisation of the EPS and contains specific provisions relating to the actions each Party undertakes to conduct as well as setting out the key timelines associated with the project. The EPS is intended to be domestic focused, with oil produced from Savannah Niger’s R3 area discoveries expected to be sold at the Société de Raffinage de Zinder (“SORAZ”) refinery, which is connected to the ARB via the third party owned 463km Agadem-Zinder crude oil transportation pipeline. 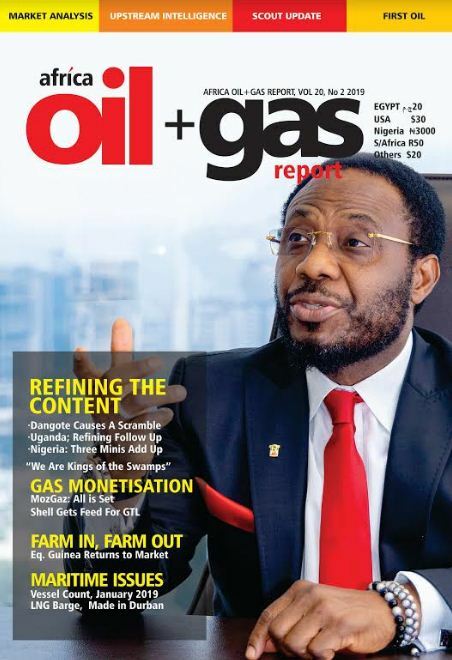 • Facilitate the conclusion of a crude oil marketing agreement between Savannah Niger, the local subsidiary of Savannah Petroleum and SORAZ. • Facilitate the conclusion of an infrastructure access agreement between Savannah Niger and the owner of third party crude oil processing and transportation infrastructure, subject to confirmation of the compatibility of the proposed crude oil Savannah Niger intends to include in the EPS and those crude oils currently being processed and transported though this infrastructure (to be confirmed following Savannah’s planned well testing programme). • Submit an application to the Republic of Niger for the issuance of an Exclusive Exploitation Authorisation within 90 days of finalisation of commercial documentation between Savannah Niger, SORAZ and the third-party infrastructure owner. 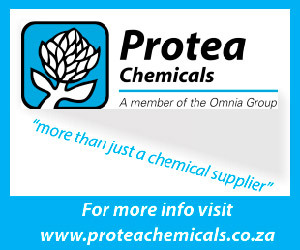 Savannah intends to announce further details in relation to the EPS and the Company’s planned well testing campaign in due course. “Our Niger project team is highly focused around the delivery of: (1) near-term production and cashflows from existing and future discoveries in the R3 area; and (2) further material reserve adds through our ongoing exploration and appraisal drilling program. The signature of the MOU provides a clear pathway in relation to our first objective and is a major milestone. In relation to the second objective, Savannah benefits from the large bank of drill-ready exploration prospects that our technical team has mapped within our PSC areas. We believe the vast majority of these prospects have similar risk profiles to the ones we have already successfully drilled, and we therefore look forward with confidence to the results of the wells still to come in the campaign. It is an exciting period for Savannah and our stakeholders and I look forward to providing further updates as our Niger project progresses over the course of the coming months. I would like to again thank the Government of Niger for their continued support of our project. We look forward to working with them and our other project stakeholders to making the EPS a reality and starting production and sales from our R3 licence in Niger.